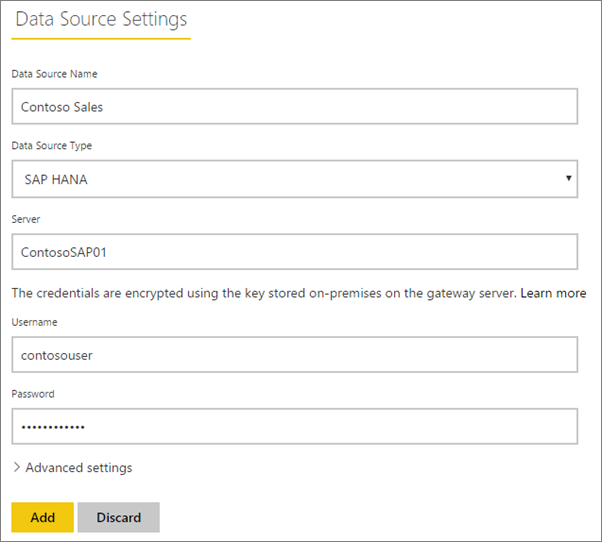 Once you have installed the On-premises data gateway , you will need to add data sources that can be used with the gateway. This article will look at how to work with gateways and data sources. You can use the SAP HANA data source either for scheduled refresh or for DirectQuery. 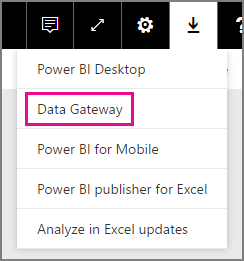 You can download the gateway from the Power BI service. Select Downloads > Data Gateway, or by going to the gateway download page. To add a Gateway, simply download and install the gateway on a server in your environment. After you have installed the gateway, it will show in the lists of gateways under Manage gateways. 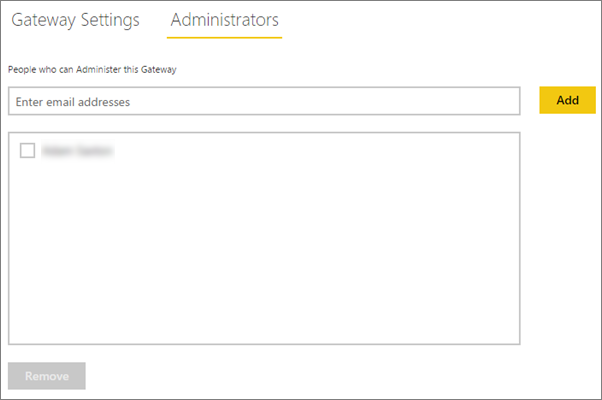 Manage gateways will not show up until you are the admin of at least one gateway. This can happen either by being added as an admin or you installing and configuring a gateway. Removing a gateway will also delete any data sources under that gateway. This will also break any dashboards and reports that rely on those data sources. Select the gear icon in the upper-right corner > Manage gateways. You can add a data source by either selecting a gateway and click Add data source, or go to Gateway > Add data source. You can then select the Data Source Type from the list. You will then want to fill in the information for the data source which includes the Server, Username and Password. All queries to the data source will run using these credentials. For more information, see the main On-premises data gateway article to learn more about how credentials are stored. You can click Add after you have everything filled in. You can now use this data source for scheduled refresh, or DirectQuery, against a SAP HANA server that is on-premises. You will see Connection Successful if it succeeded. Removing a data source will break any dashboards or reports that rely on the given data source. To remove a Data Source, go to the Data Source > Remove. On the Administrators tab for the gateway, you can add and remove users (or security groups) that can administer the gateway. On the Users tab, for the data source, you can add, and remove, users, or security groups, that can use this data source. The users list only controls who are allowed to publish reports. The report owners can create dashboards, or content packs, and share those with other users. After you have created the data source, it will be available to use with either DirectQuery connections, or through scheduled refresh. 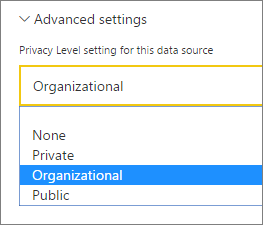 Server and database name have to match between Power BI Desktop and the data source within the On-premises data gateway! The link between your dataset and the data source within the gateway is based on your server name and database name. These have to match. 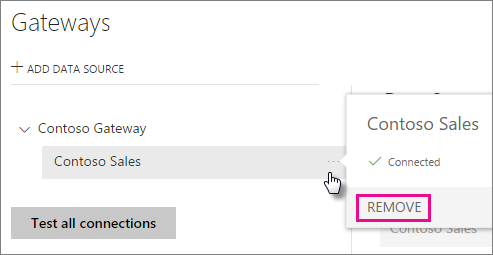 For example, if you supply an IP Address for the server name, within Power BI Desktop, you will need to use the IP Address for the data source within the gateway configuration. 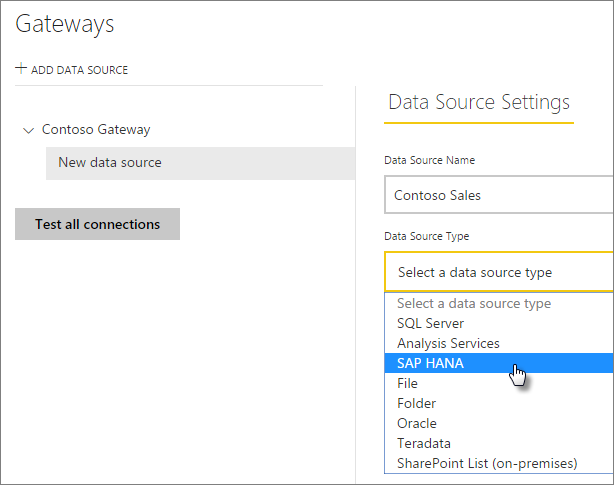 If you use SERVER\INSTANCE, in Power BI Desktop, you will need to use the same within the data source configured for the gateway. This is the case for both DirectQuery and scheduled refresh. 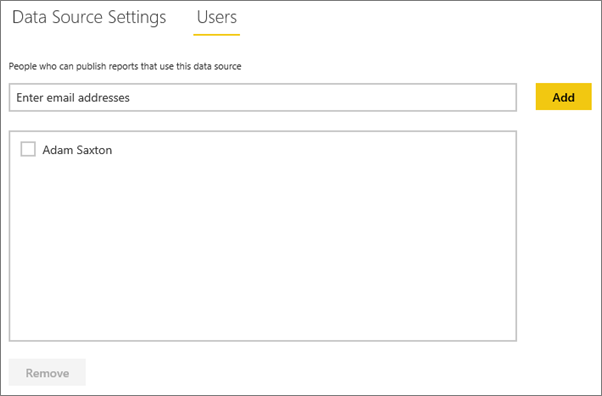 After you publish, either from Power BI Desktop or Get Data, your reports should start working. It may take several minutes, after creating the data source within the gateway, for the connection to be usable. If you are listed in the Users tab of the data source configured within the gateway, and the server and database name match, you will see the gateway as an option to use with scheduled refresh.